1) 伊藤博一,眞瀬垣啓,河崎尚史ほか：年代別肩・肘有痛部位と真下投げ VAS 評価の詳細.日本臨床スポーツ医学会誌 17;362-371,2009. 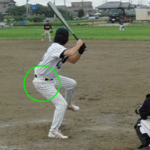 2) 皆川洋至：投球障害肩の実態.MB Orthopaedics 20; 1-4, 2007. 3) Olsen SJ, Fleisig GS, Dun S, et al. 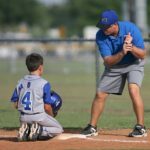 : Risk factors for shoulder and elbow injuriesin adolescent baseball pitchers. Am J Sports Med. Jun; 34; 905-12, 2006. 5) 大泉尚美：投球障害の病態.MB Orthop. 20(7); 13-18, 2007. 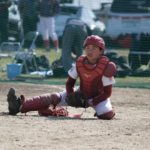 6) 杉本勝正：投球障害肩の病態と診断.MB orthop. 16(2); 43-50, 2003. 8) Ouellette H, Kassarjian A, Tétreault P, et al. 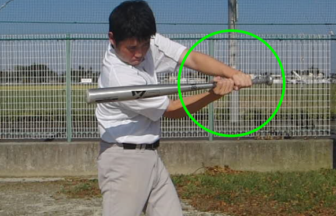 : Imaging of overhead throwing　athlete: Semin Musculoskeletal Radiol. 9; 316-33, 2005. 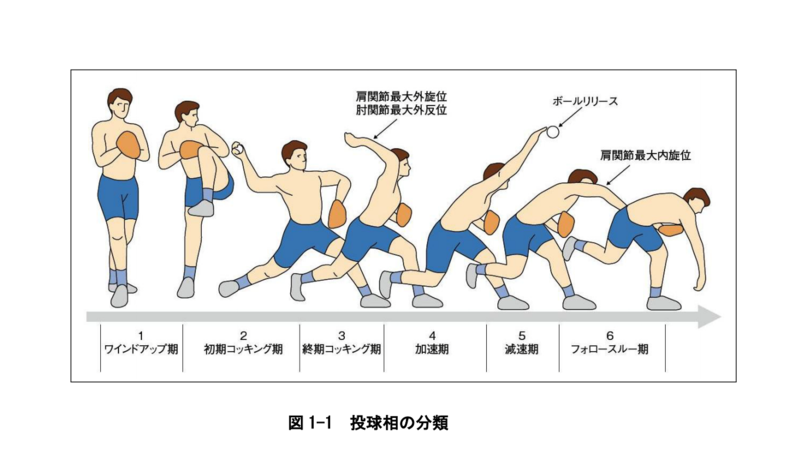 9) Meister K：Injuries to the shoulder in the throwing athlete. Part 1:Biomechanics/pathophysiology/classification of injury.AM J Sports Med. 28(2);265-75, 2000. 11) Walch G, Liotard JP, Boileau P, et al. 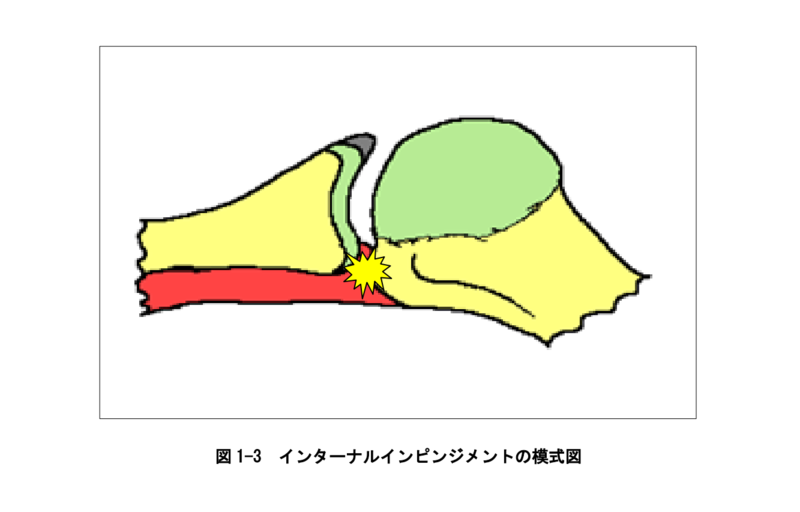 : Postero-superior glenoid impingement. Another　impingement of the shoulder.J Radiol. 74; 47-50, 1993. 13) Mihata T, McGarry MH, Kinoshita M, et al. 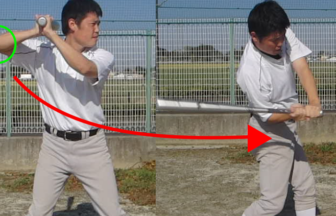 : Excessive humeral external rotation　results in increased shoulder laxity. Am J Sports Med. 32; 1278-85, 2004. 14) Paley KJ, Jobe FW, Pink MM, et al. : Arthroscopic findings in the overhand throwing　athlete: evidence for posterior internal impingement of the rotator cuff.Arthroscopy.16; 35-40, 2000. 15) Burkhart SS, Morgan CD. : The peel-back mechanism: its role in producing and　extending posterior type II SLAP lesions and its effect on SLAP repair　rehabilitation. Arthroscopy.14; 637-40, 1998. 16) Andrews JR, Carson WG Jr, McLeod WD. 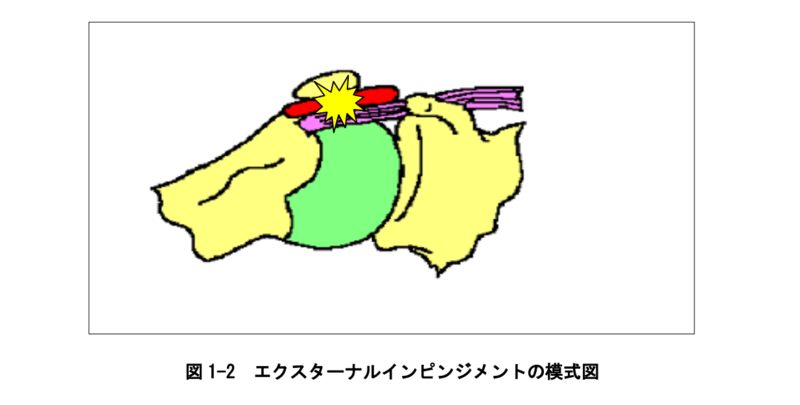 : Glenoid labrum tears related to the long　head of the biceps. Am J Sports Med. 13; 337-41, 1985. 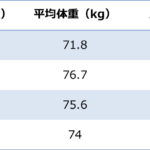 17) Wright RW, Paletta GA Jr.: Prevalence of the Bennett lesion of the shoulder in　major league pitchers. Am J Sports Med. 32; 121-4, 2004. 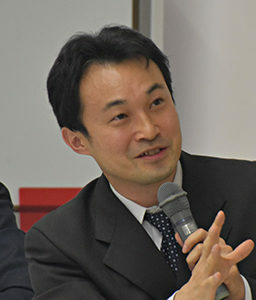 18) 杉本勝正,堀田功一,南谷千帆,ほか：関節窩後下方の解剖学的研究 Bennett 骨棘の成因について：肩関節 29;243-246,2005. 19) Pappas AM, Zawacki RM, Sullivan TJ. 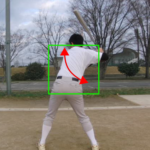 : Biomechanics of baseball pitching. Am J Sports　Med. 13; 216-222, 1985. 20) Feltner M, Escamilla, R.F., Andrews, J.R., et al. 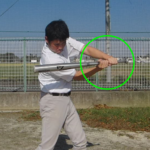 : Dynamics of the shoulder and elbow　joint of the throwing arm during a baseball pitch.Int J Sport Biomech. 2:235-269,1986. 21) 二宮裕樹：投球動作:よいフォーム、悪いフォーム.MB orthop. 20(7); 19-27, 2007. 23) Werner SL, Guido JA Jr, Stewart GW, et al. 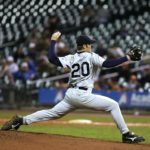 : Relationships between throwing mechanics　and shoulder distraction in collegiate baseball pitchers.J Shoulder Elbow Surg.16:37-42, 2007. 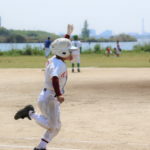 27) 飯田博己,岩堀裕介：肩関節のリハビリテーション 投球障害肩.MB Med Riha73:60-69,2006. 28) 中溝寛之：投球障害肩の保存治療.MB.orthop. 21; 67-72, 2008. 29) 中川滋人,土屋正光.：腱板不全断裂と投球障害.MB Orthop. 11(13); 47-55, 1998. 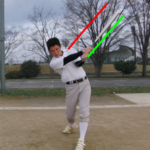 31) 大沢敏久, 高岸 憲二,小林 勉,ほか：原テストによる高校野球投手のメディカルチェック.肩関節 32;687-690,2008. 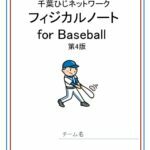 34) 対馬栄輝.SPSS で学ぶ医療系データ解析.第 1 版,東京図書,東京,2008. 38) Scott L. Delp, J. Peter Loan.：A graphics-based software system to develop and　analyze models of musculoskeletal structures. Computers in Biology and Medicine　25; 21-34, 1995. 39) De Leva P.: Adjustments to Zatsiorsky-Seluyanov’s segment inertia parameters.J　Biomech. 29(9); 1223-30, 1996. 40) E. Roux, S Bouilland ，A.-P Godillon-Maquinghen,et al.：Evaluation of the global optimization method within the upper limb kinematics　analysis.J Biomech. 35; 1279–1283,2002. 41) Zajac, F.E. : Muscle and Tendon: Properties, Models, Scaling, and Application to　Biomechanics and Motor Control. CRC Critical Reviews in Bioengineering 17;359-411, 1989. 42) Zajac, F.E. 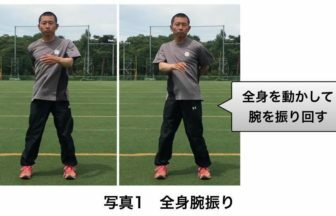 : Muscle Coordination of Movement: A Perspective.J Biomech. 26;109-124, 1993. 43) Anderson, F.C., Marcus G. Pandy, et al.：Static and dynamic optimization　solutions for gait are practically equivalent.J Biomech. 34; 153-161, 2001. 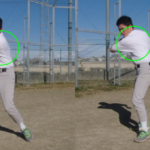 44) Halbrecht JL, Tirman P, Atkin D.: Internal impingement of the shoulder: comparison　of findings between the throwing and nonthrowing shoulders of college baseball　players. Arthroscopy. 15; 253-8, 1999. 46) Miniaci A, Mascia AT, Salonen DC, et al. 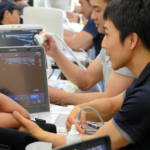 : Magnetic resonance imaging of the　shoulder in asymptomatic professional baseball pitchers. Am J Sports Med. 30;66-73, 2002. 48) Tirman PF, Bost FW, Steinbach LS, et al.：MR arthrographic depiction of tears　of the rotator cuff: benefit of abduction and external rotation of the arm.Radiology. 192; 851-6, 1994. 50) Connell DA, Potter HG, Wickiewicz TL, et al.：Noncontrast magnetic resonance　imaging of superior labral lesions. 102 cases confirmed at arthroscopic surgery.Am J Sports Med. 27:208-13, 1999. Copyright © CYBER BASEBALL. All Rights Reserved.